GPS Navigation Systems / By Debasis Das / Learning About GPS - What is GPS? How GPS Works? What GPS Can Do For You? Setting up a GPS navigation system using a laptop usually involves integrating a few components together. 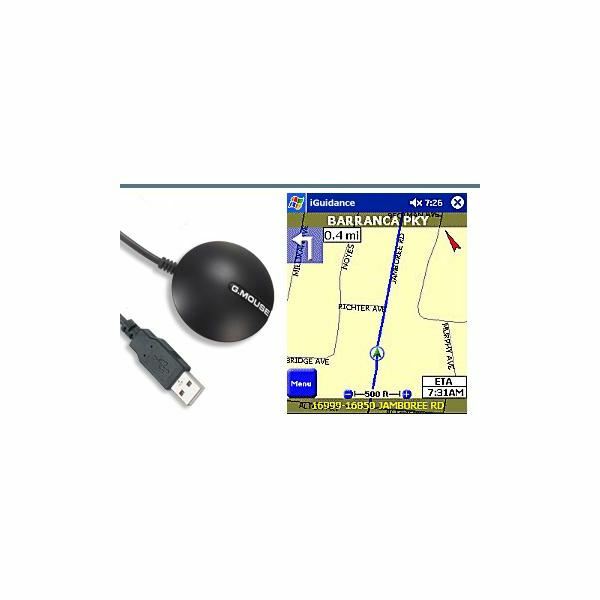 Besides the laptop that you are planning to use to set up a navigation system, the first thing you need is a GPS receiver that can connect to the laptop. There are several ways one can do this. 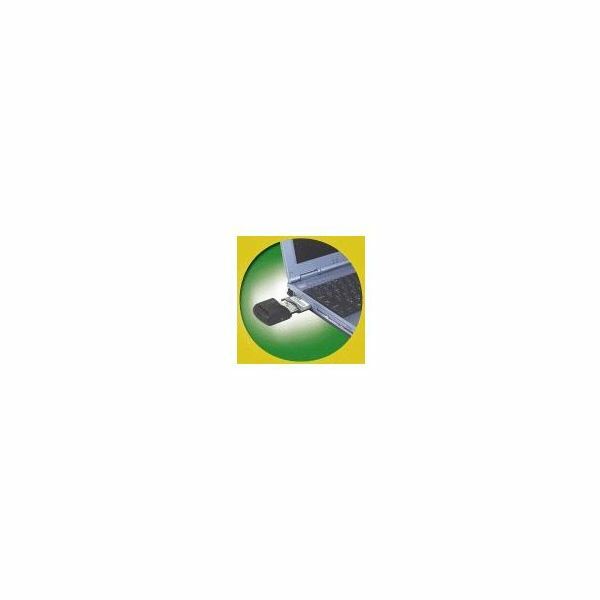 Sometimes the GPS receiver itself is a complete module that needs to be mounted on the dash or the windshield from where it can acquire the GPS signal. 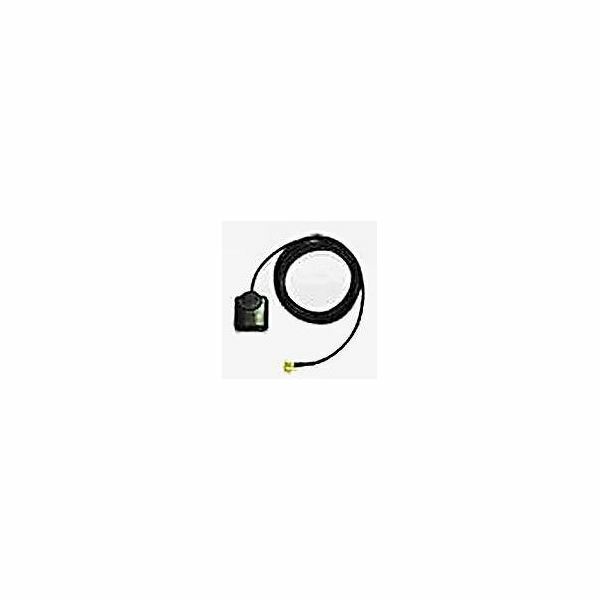 Other times the receiver gets connected to the machine or inside the vehicle, and sometimes it needs an antenna that can look at the sky directly for acquiring the GPS signals. Fortunately, these are small enough not to cause problems. A third important component in addition to the receiver and the antenna is the GPS software that should run on the laptop display and show you the GPS information such as your driving direction or the tracking of a fleet of vehicles. A supporting component is the electronic map that forms the background for your tracking or driving or any other application you are planning on using. The interconnection technology defines the kind of receiver you need to look for. The most common is a wired connection through a USB port. A second option is via the Bluetooth mechanism, and a third is the CF or the PCMCIA card slot. Images for the USB GPS receiver, a Bluetooth receiver, an example of a PCMCIA card/ compact Flash card format, and a typical active antenna images are provided in the image gallery. The specifications for the typical USB device indicated are fairly sophisticated. It is WAAS enabled for higher positional accuracy. It has a built-in antenna and a sensitive chipset that lets it acquire GPS signals in urban canyons as well as in high foliage covered areas. It connects to your laptop through a USB port and draws power from it. Twelve-channel capability is provided. The typical Bluetooth device specifications are similar. What adds to the advantage of a Bluetooth device is that it can be placed anywhere inside the vehicle where it can have a better line of sight with the antenna. You will thus not be limited by any kind of wire. Otherwise, the capabilities are similar. It has twenty-channel capability and is built with an SiRF III chipset that gives it a quick start and reception inside the urban canyon as well as high foliage areas. This too is WAAS capable for higher accuracy. It comes with a good battery life. The D152M and W models, GPS PCMCIA receiver cards, are compatible with most laptops as well as PDAs, too. The antenna built into the better models may have an external antenna that can be mounted at a suitable place for good reception. This too is WAAS capable and is built on SiRF III chipset. So, the capabilities are also more or less similar. It also has twelve-channel capability. All that you need after setting up your receiver and antenna is the GPS software and maybe some additional POI data. For a companion article about finding POI data, please read GPS POI: Definition, Downloading, and Updating. Quite often, the GPS devices are offered in a bundle with maps. Delorme Earthmate GPS-40 2010 is a typical example. The software with a street map bundle costs around $60 to $70. Just remember: whichever GPS system and maps you choose, pick the one that suits your individual needs.